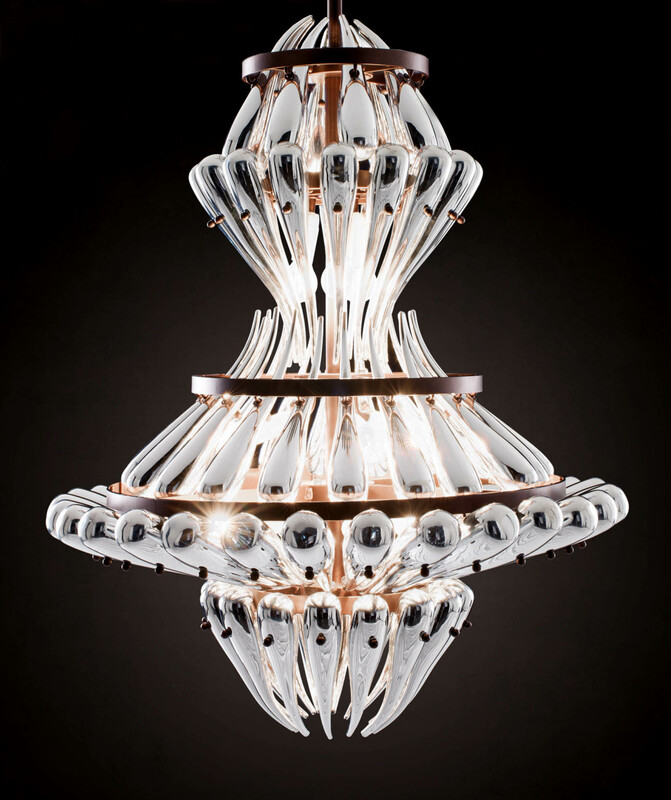 Contemporary Murano Chandelier with the rustic style bronze. 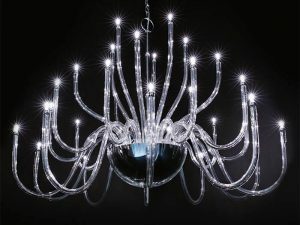 Mirrored contemporary Murano chandelier is characterized by the amount of energy and dynamism that it transmits, but appear to sway, to close in and unfold to the composed rhythm of a dance of reflections. 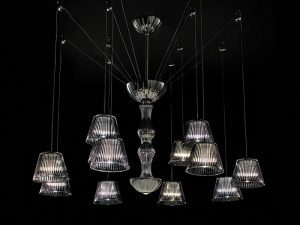 More contemporary chandeliers. 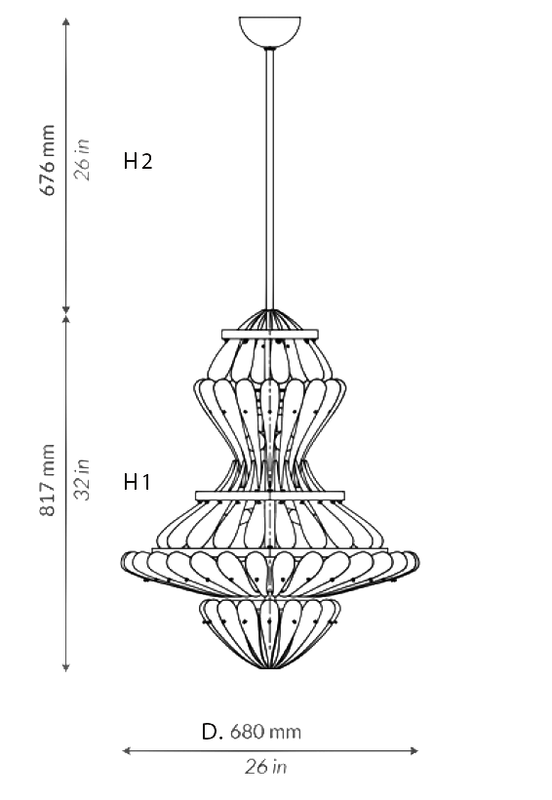 Contemporary Murano chandelier with the rustic style bronze. 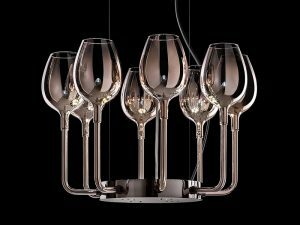 The contemporary Murano chandelier is available in bronze metal frame with mirrored chrome Murano glass. 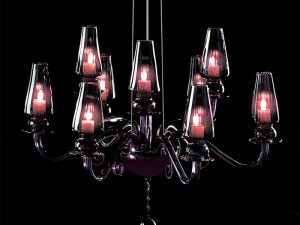 The custom size, color, and finishes available upon request.